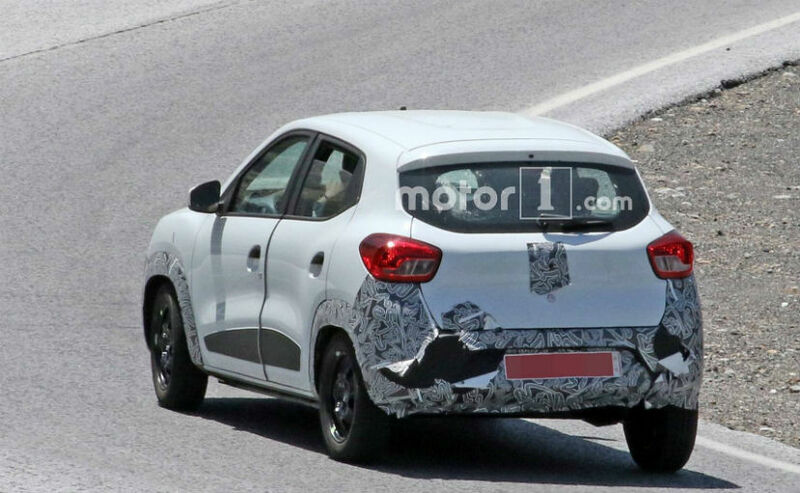 From the spy photos its clear that the mid-life update will feature revised front bumper, new set of fog lamps and also a refreshed rear bumper. The car looks good enough to keep in line with the competition. 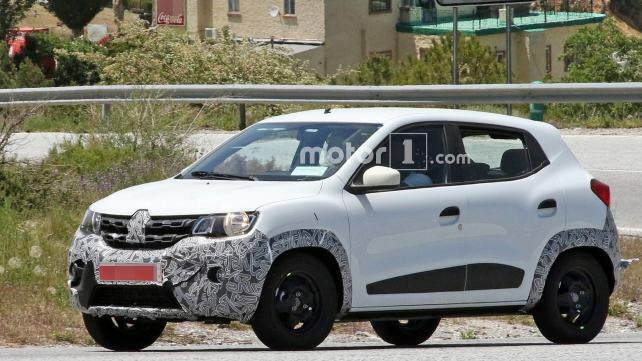 We also expect that Renault will add some updates to the interiors especially for the Indian car market where ABS with EBD and dual front airbags will become standard from April 2019. For the upcoming Kwid Mechanical change is not certain and will continue with the 800cc which puts out 54 horses and 1.0-litre petrol engines. A five-speed manual is standard and there will also be a option of a five-speed AMT or Renault’s Easy-R technology.